Thursday matinee performances to be announced soon! The Legends of Country Music pays tribute to over 30 Legendary Artists, while featuring more than 50 of the most recognizable #1 Hits in Country Music History! 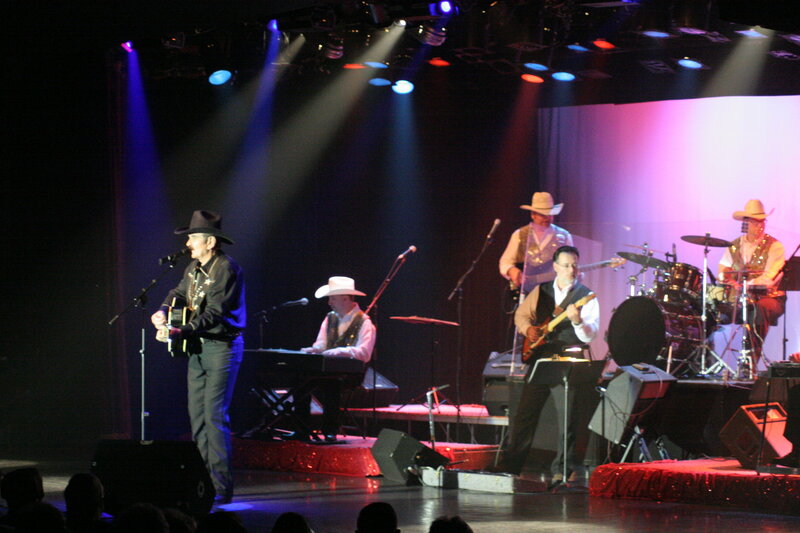 Audience members enjoy a medley of songs from the likes of Johnny Cash, Patsy Cline, Marty Robbins, Tammy Wynette up to George Strait and Reba. This two hour fast pace production includes music with top-notch musicians, multiple singers, tid-bits of information about the artist or song, some bluegrass, humor, a little gospel and continuing a 30 year tradition of saluting Veterans in the audience at every show. 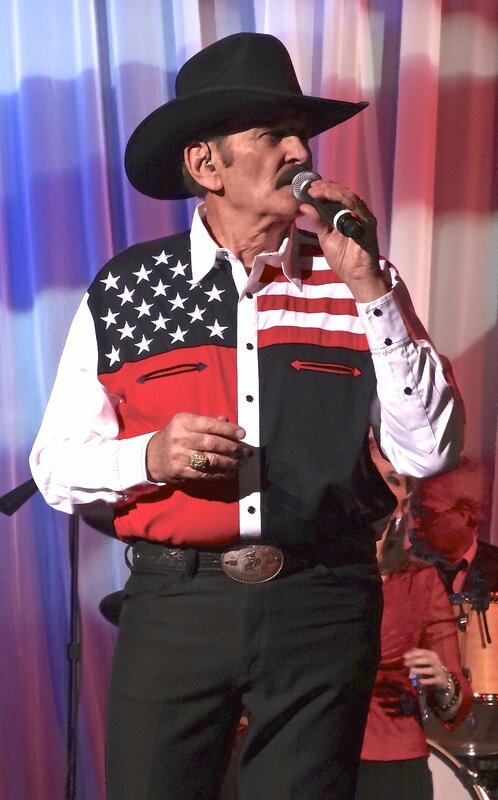 From the Black Hills of South Dakota to Bakersfield CA, Nashville TN, Branson MO and all parts in between the Legends of Country Music has consistently maintained the highest quality of country entertainment since 1988! After enjoying your meal, join us in the theater section to be entertained by Larry King and the Spectacular Legendary Band. Your full night of great food and memory making music awaits you! To reserve your tickets and for all group pricing details, please call (602) 680-5550 x1, e-mail Info@GroupTicketsAmerica.com. Don't wait as space may fill up quickly! For more information, please call (602) 680-5550 x1 or e-mail Info@GroupTicketsAmerica.com.